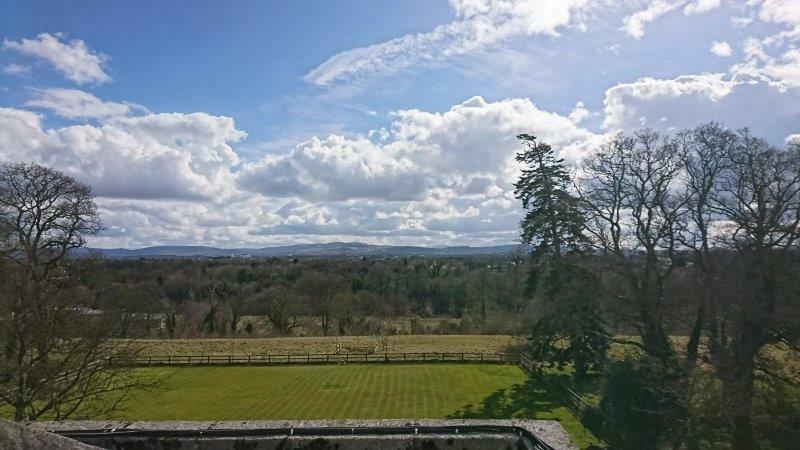 Leixlip Manor Hotel is located on 27 acres of beautiful grounds, on the Dublin and Kildare border. 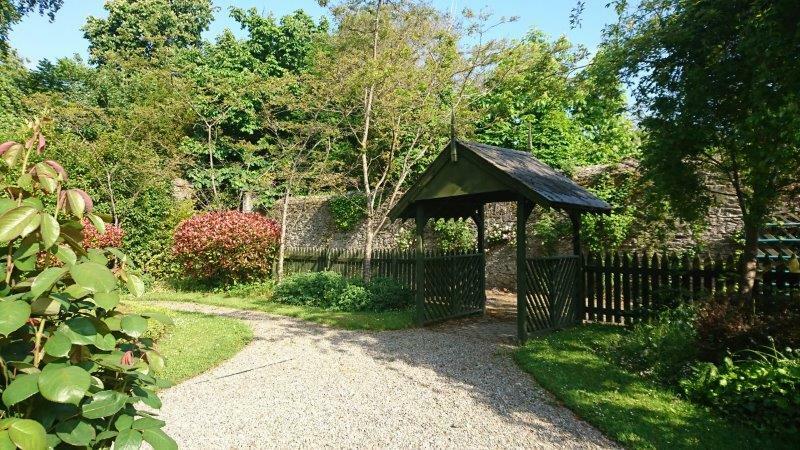 We have a wonderful mix of open fields, mature woodland and a Victorian Walled Garden. 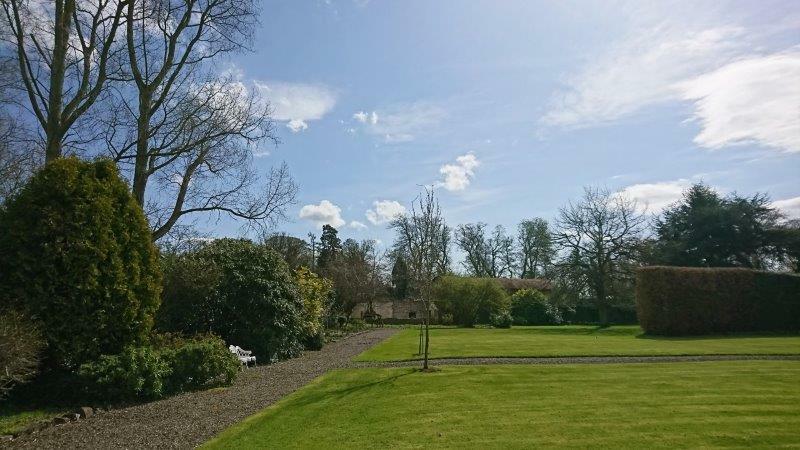 We also offer the opportunity to exclusively hire our Manor House. This includes The Redwood Bar, The Drawing Room and The Manor Restaurant. This is a great option for weddings and special events as you have the opportunity to create an intimate setting for you and your guests. When booking the Manor for exclusive hire, you also get five stunning Manor Rooms for you and your guests. 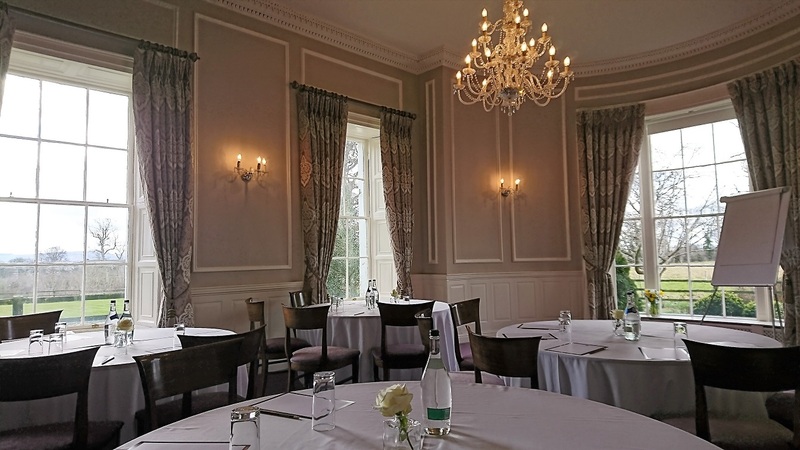 We cater for all events so if you have a unique idea, please get in touch so that you can discover exactly how Leixlip Manor Hotel is your perfect venue. We have many different options available to suit your family occasions. 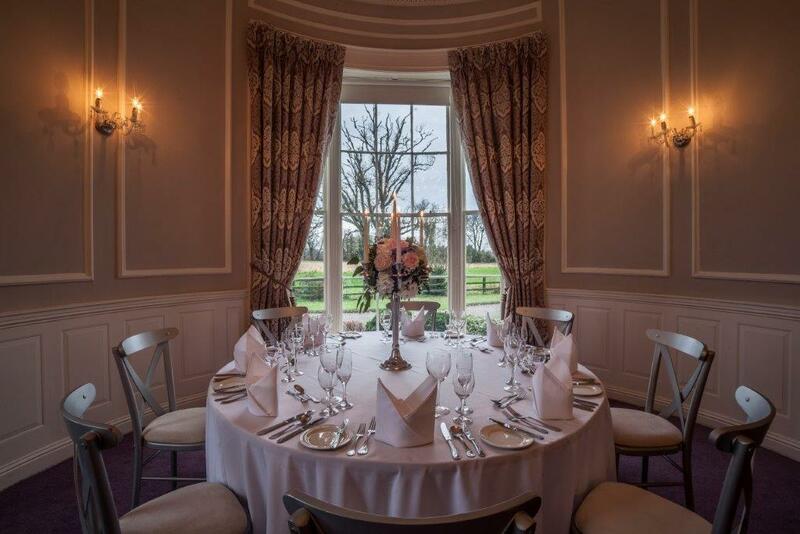 Our Manor Room, Drawing Room and The Redwood Bar can cater for up to 100 guests, our Courtyard has two unique private areas that can cater for 40 guests and we have 27 acres of land and can accommodate a Marquee for larger parties. We welcome all events; Christenings, Communions, Confirmations, Birthdays, Anniversaries, Funerals, Baby Showers and any unique event you may have. We have two fully equipped meeting rooms in our Courtyard, located right next to our Victorian Walled Garden.